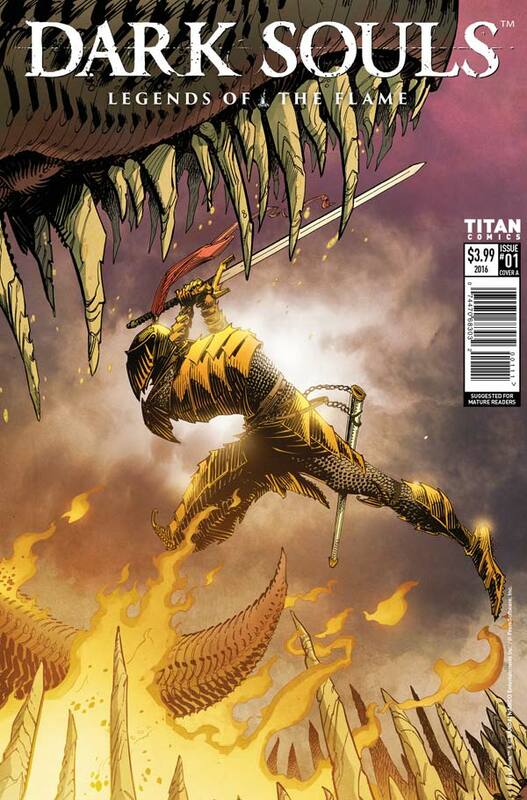 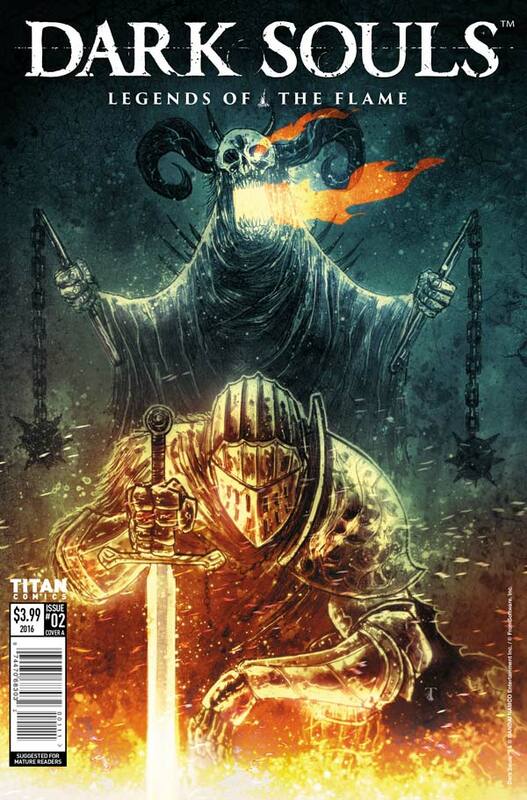 The Fellowship has obtained a first look at DARK SOULS: LEGENDS OF THE FLAME #2 from Titan Comics. 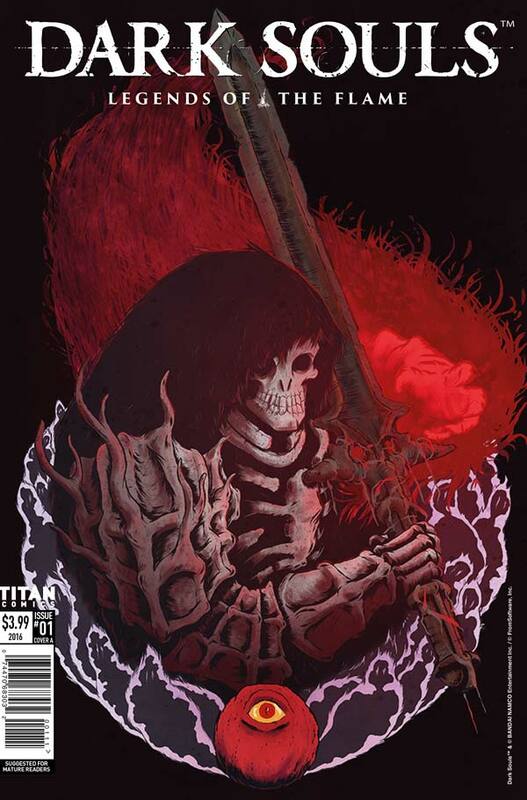 The issue, which hits stores October 12th, is written and illustrated by various creators. 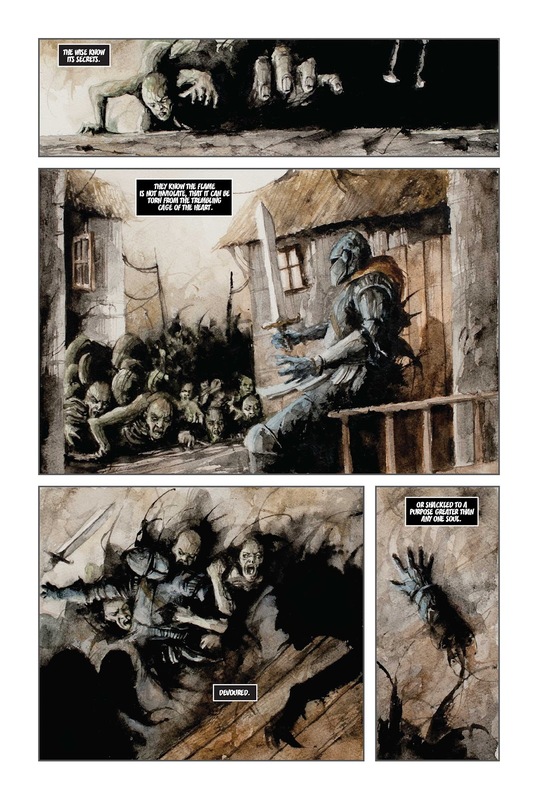 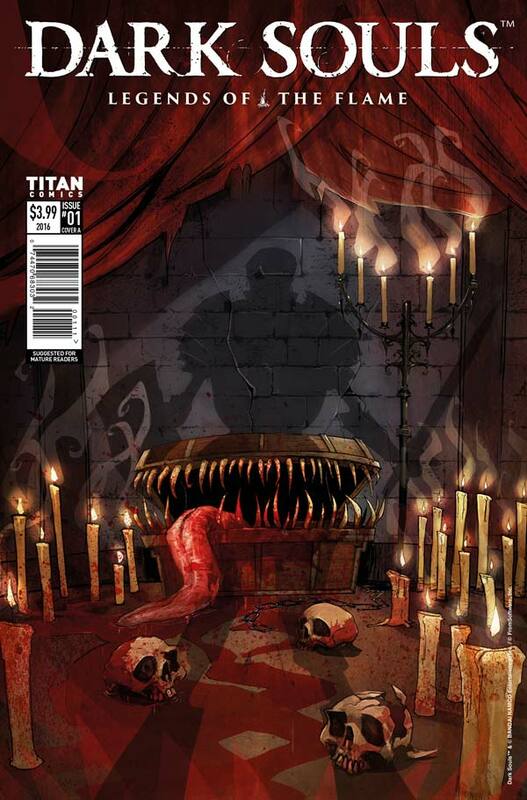 The cover is by Ben Templesmith, with variants by Damien Worm, John McCrea, and M.D. 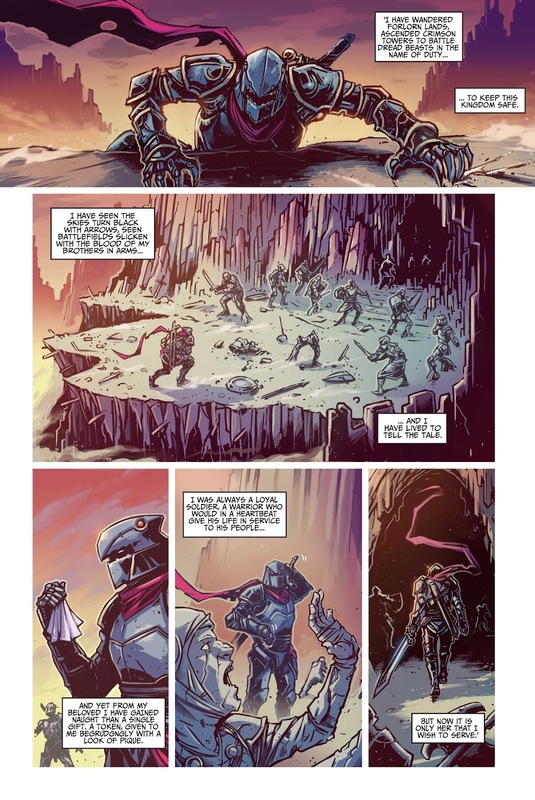 Penman. 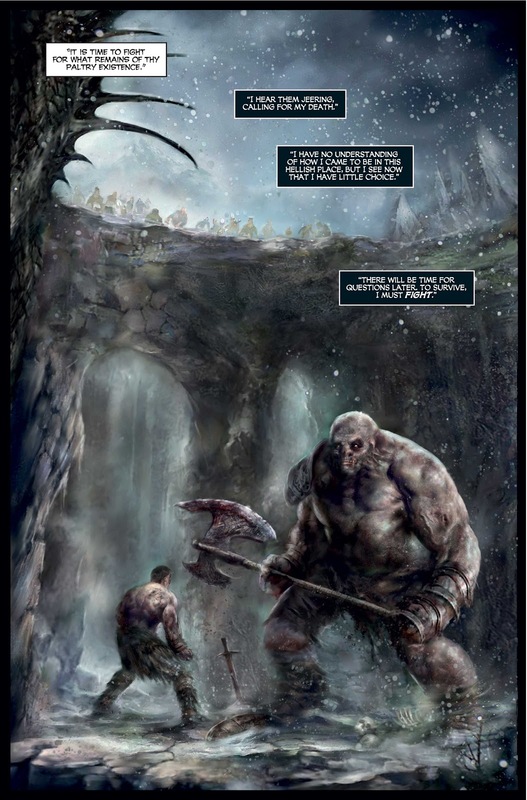 In a realm where hollowed champions rise and fall with the ages, where brave knights quest for absolution and bonfires blaze against the everdark, myth and legend will forever prevail. 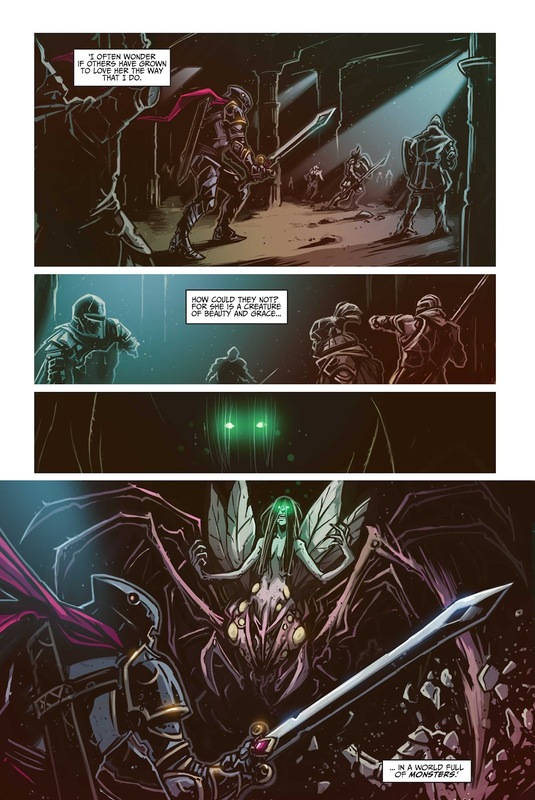 From the desolate worlds of Namco-Bandai's critically-lauded videgame series comes this unsettling collection of all-new Dark Souls tales, written and drawn by some of the comic industry's finest. 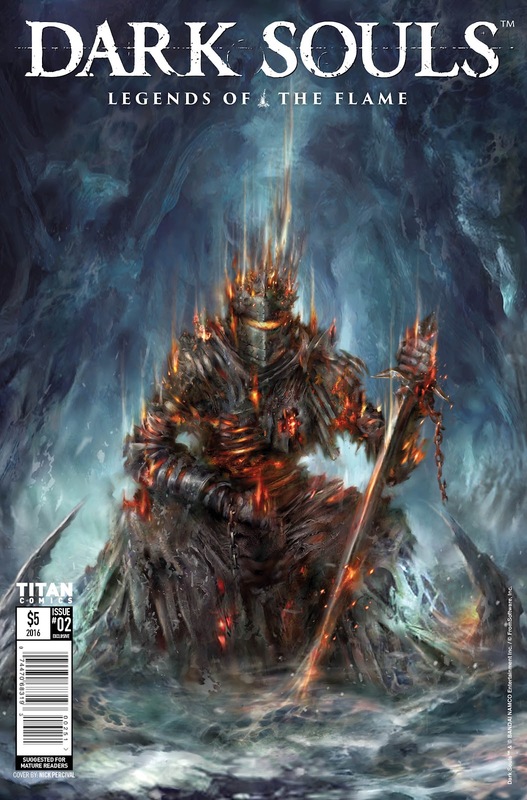 Building upon the extensive lore of the franchise, this action-packed anthology is essential for all fans of the game.